The first kit with voice control functionality! Can you imagine it? 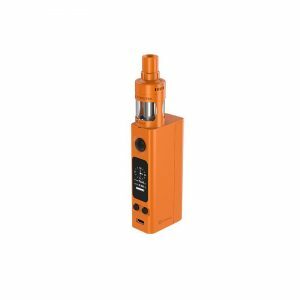 From now on thanks to an innovative development of iJoy company vapers have an opportunity to talk with their vaping device getting much easier operation. To your attention – the Avenger 270 Voice Control kit! The first kit with voice control functionality! Can you imagine it? 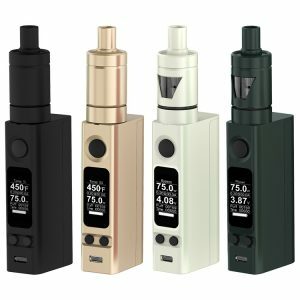 From now on thanks to an innovative development of iJoy company vapers have an opportunity to talk with their vaping device getting much easier operation. 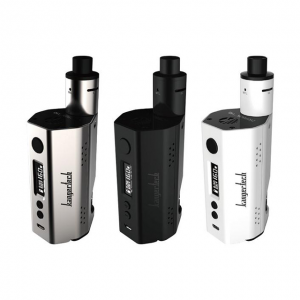 To your attention – the IJOY Avenger 270 Voice Control kit! It is manufactured with the latest technological advancement – artificial intelligence. The process of wattage adjustment, working mode selection, etc. becomes extremely simple and convenient because of a revolutionary voice control system allowing an interactive talk with your device. Besides, the kit offers 234W max power output. It gets power from dual 20700 batteries (or 18650 with adapter) and provides high VW/TC performance. The mod pairs with the iJoy Avenger sub-ohm tank. It is a cloud-chasing tank that works with X3 family coil heads including a new innovative Mesh coil. They allow enjoying the pure flavor and vapor production. 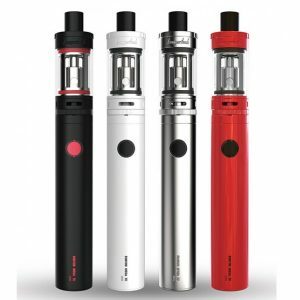 In addition, an adjustable bottom airflow system and a top fill make the operation of the tank very comfortable. The e-juice capacity is 3.2ml. But you can extend it up to 4.7ml with a special glass bubble tube. 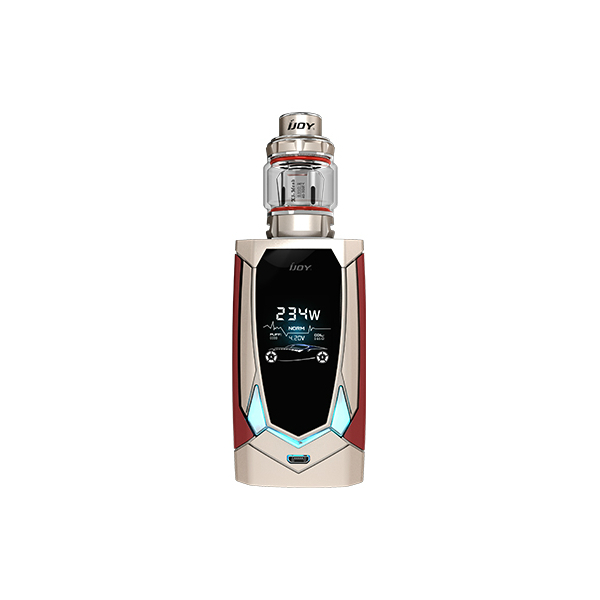 As you see, the functionality of the IJOY Avenger 270 Voice Control kit is quite impressive. The same about the design. This kit looks incredibly classy because of a huge screen and a geometry design. Moreover, it comes in a wide range of diverse color finishes. Are you ready for a new and extremely easy and convenient vaping experience? The only thing you need is the Avenger 270 Voice Control created by iJoy. Hurry up to try this revolutionary kit!